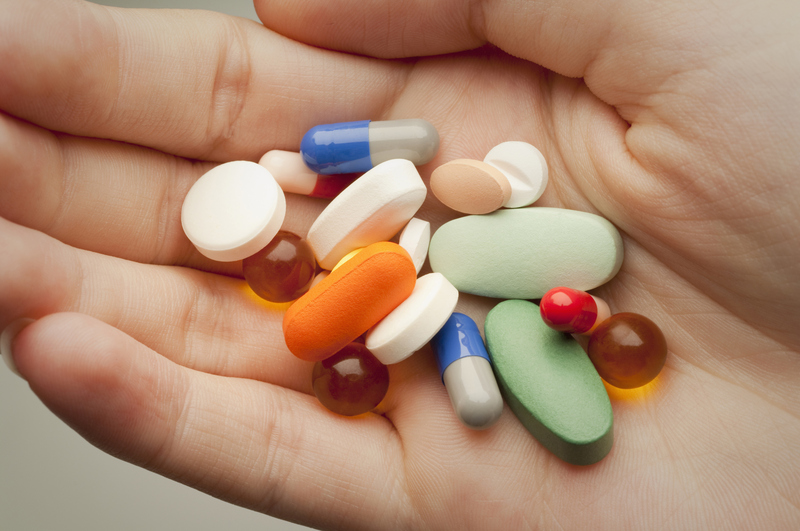 One of the most common concerns that senior members of our society have are their medications. Specifically, they want to know how to manage the rising cost of senior health medications on a fixed income. This can certainly be a challenge in today’s world where the price of medication can be prohibitively expensive. However, there are several things that you can do to make your medications more affordable. The first thing you should do when the doctor prescribes something to you is to ask if there is a generic form of the drug available. Generic drugs work just as well as their branded counterpart but are available at a much cheaper price. If there is no generic form available or the doctor advises you against taking it for some reason, then you will want to see how much of the medication your senior health plan will pay. Medicare pays for a good chunk of the cost of medication to assist in making it affordable for people working with a fixed income. For those that do not qualify for Medicare, look into other health care assistance programs such as Medicaid. The program is primarily for low income patients and can certainly defray the cost of needed medicine. Another option is to take advantage of the discount drug programs available at some retail stores that are designed to supplement senior health insurance plans. The pharmacies at Target and Wal-Mart have programs that offer deep discounts on certain medications. For example, Wal-Mart has a program where you only pay $4 for a 30 day supply of drugs and $10 for a 90 day supply. Of course the list is limited to a select few. But if your medication is on that list, this can easily save you hundreds of dollars each year. This is something worth calling your local Target or Wal-Mart for more information. One way to get cheap medication that many people are looking into is purchasing them from online pharmacies. The most popular place to buy medicines is from Canadian pharmacies because the cost of medication is much cheaper in the northern country. Of course you want to do your own research on this especially since the U.S. government discourages people from buying from other countries. However, many online pharmacies based in the United States offer lower prices on medications because the cost of doing business online is so much cheaper. Health insurance premiums are expensive as is. So if your senior health plan doesn’t offer much in the way of helping you pay for your medicine, then consider these options above to bring down the cost. Hass Mohammed is VP of Sales & Marketing at Insurance Medics. Insurance Medics is a national online insurance agency offering a vast array of insurance products from many different insurers. Our main objective is to change the insurance consumer experience by making it a simple one. Weight Loss Workout – Discover How to Build a Fit and Healthy Body Now!